What Does Filter Size Mean When Talking About Photography? What Does Filter Size Mean In Photography? 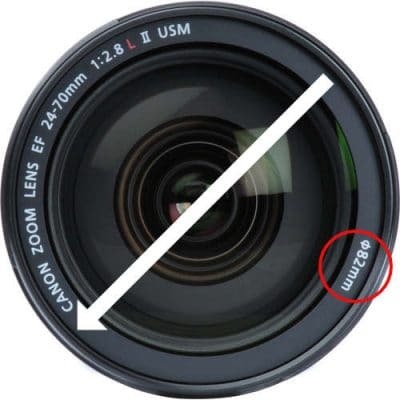 In photography filter size Refers to the inner diameter of the front of the lens, more specifically the threads into which a filter is screwed to attach it to the lens. Knowing the the filter size required for your lenses is extremely important as it will allow you to make sure you purchase the correct equipment, and also insure you can pack correctly for any photography outings you have planned. The filter size of a lens is always printed on the end of the lens barrel so that at a glance you can see which size you require. Filters come in many forms, from neutral density filters to filters which block the wavelengths of specific colours to achieve specific photographic effects.